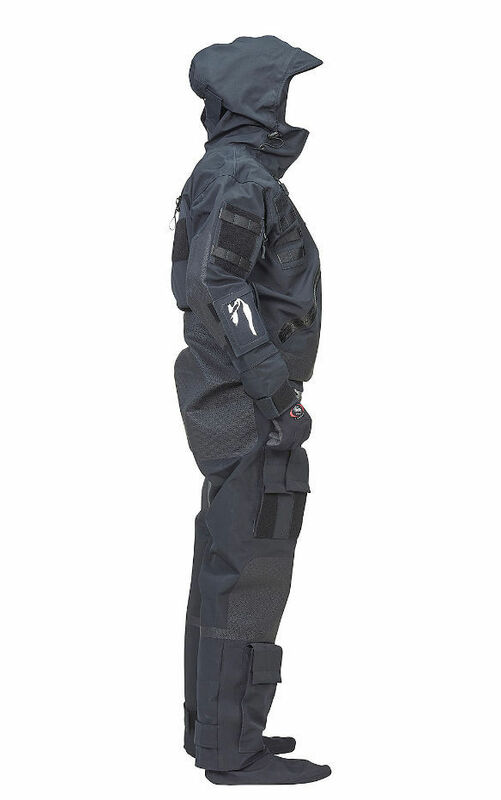 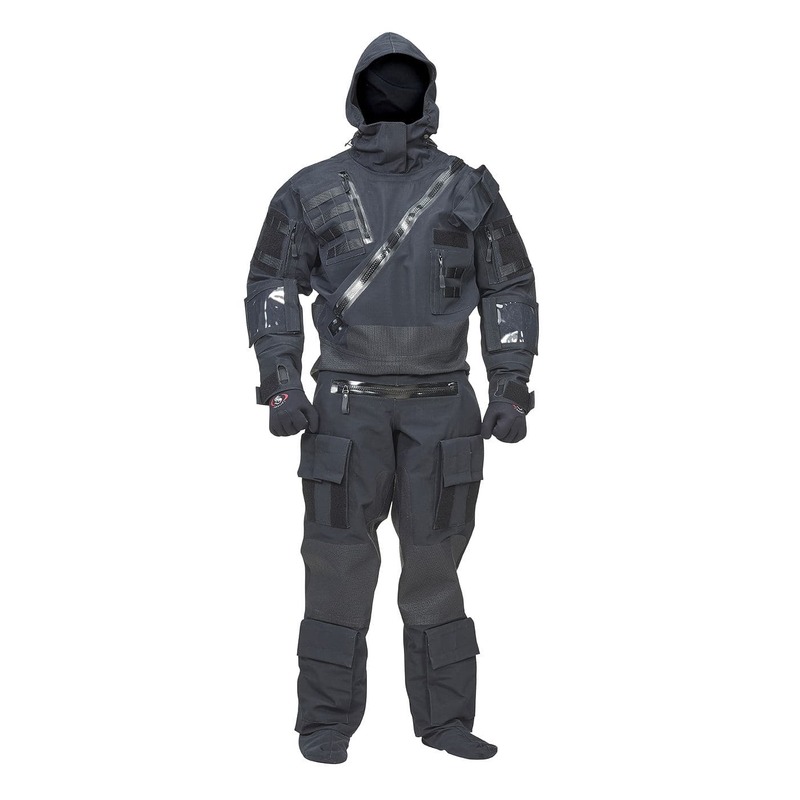 Ursuit® RDF (Rapid Deployment Force) suit is designed for heavy-duty professional use. 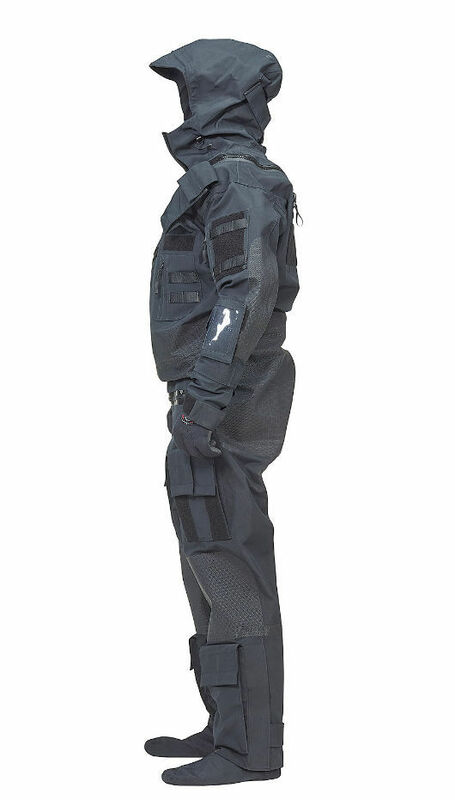 It has been chosen by military special forces, customs, Coast Guard Rapid Deployment Force and the Air Force. 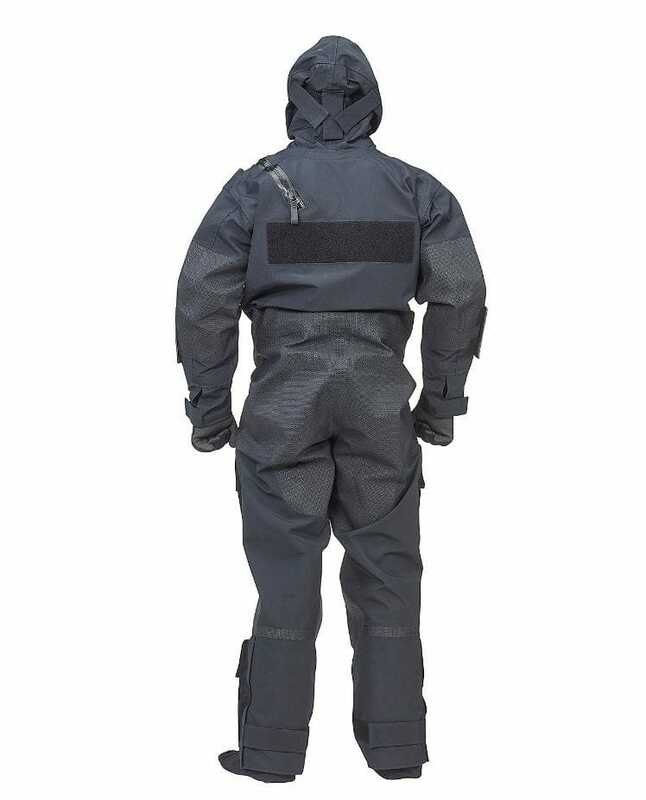 The suit can be modified according to customer requirements.